I ALWAYS look forward to capturing a wedding day. 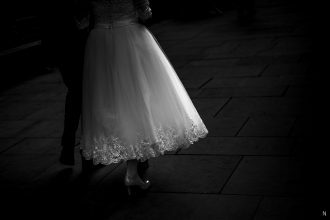 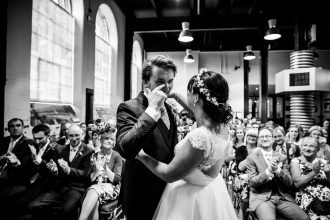 Wedding photography has so much to offer documentary photographers ; all those tiny details and all that love in the air, it’s just amazing. 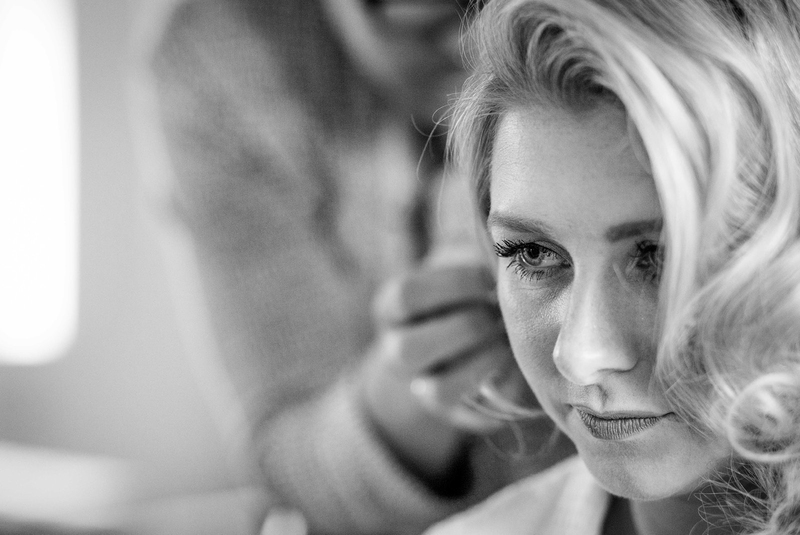 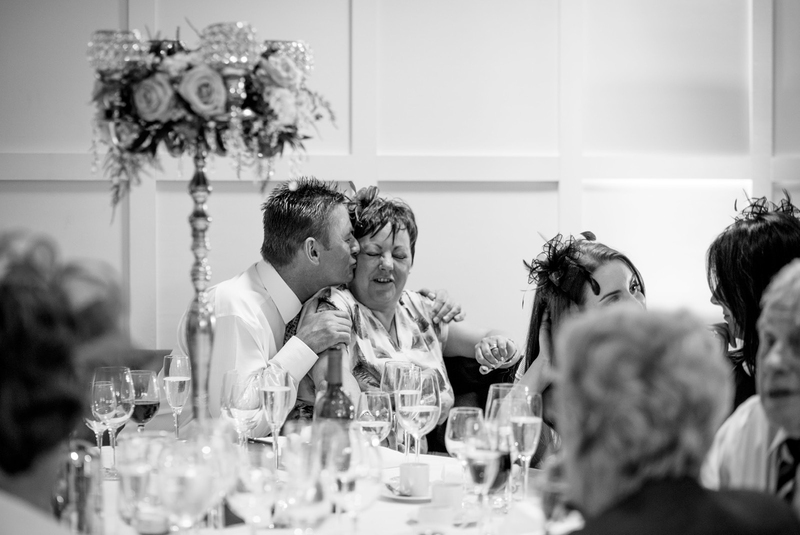 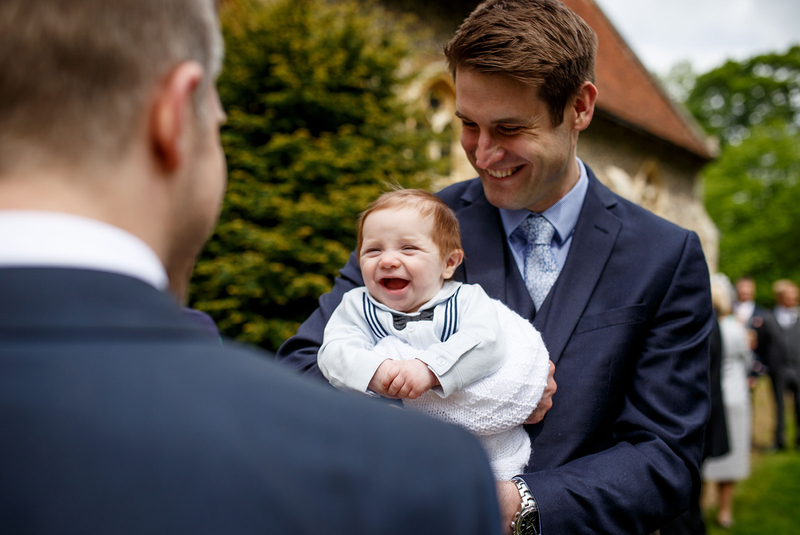 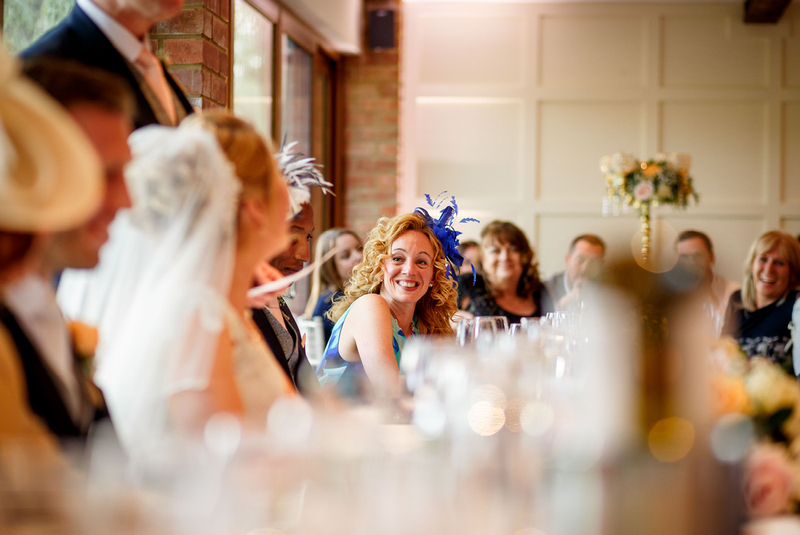 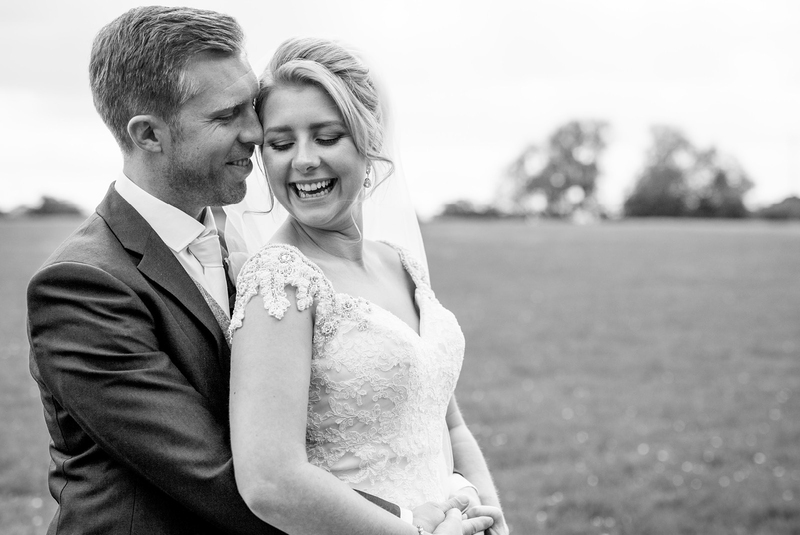 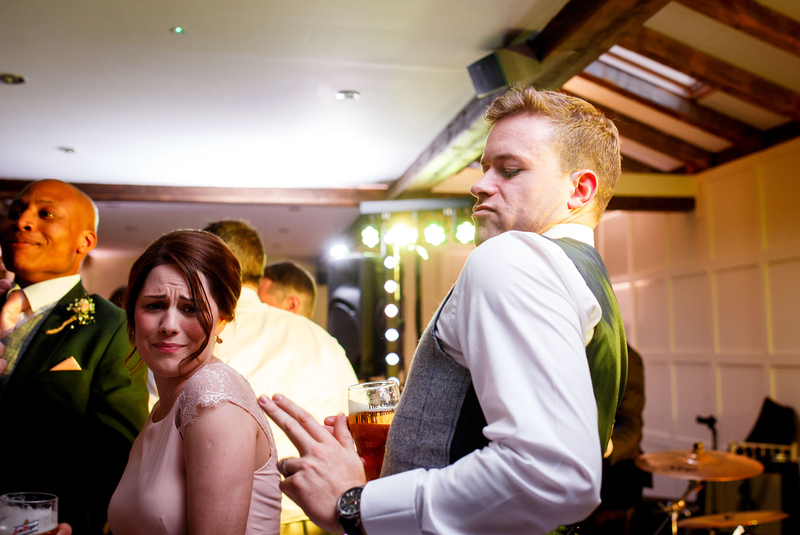 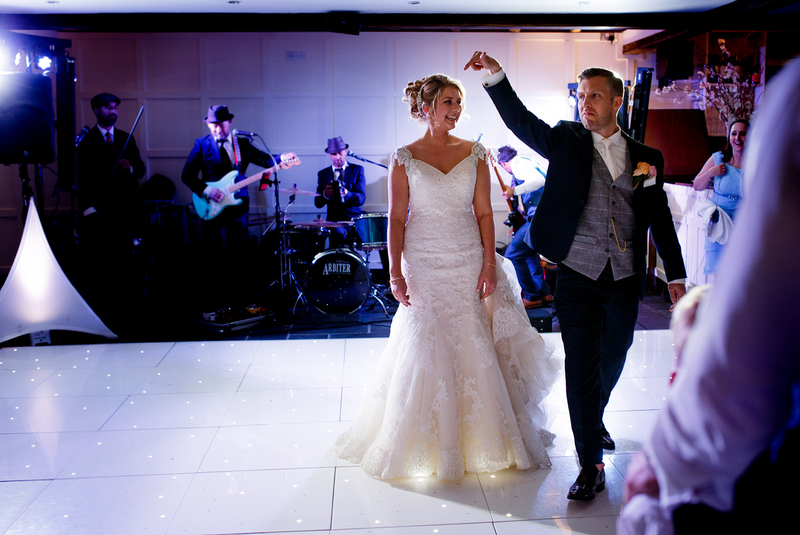 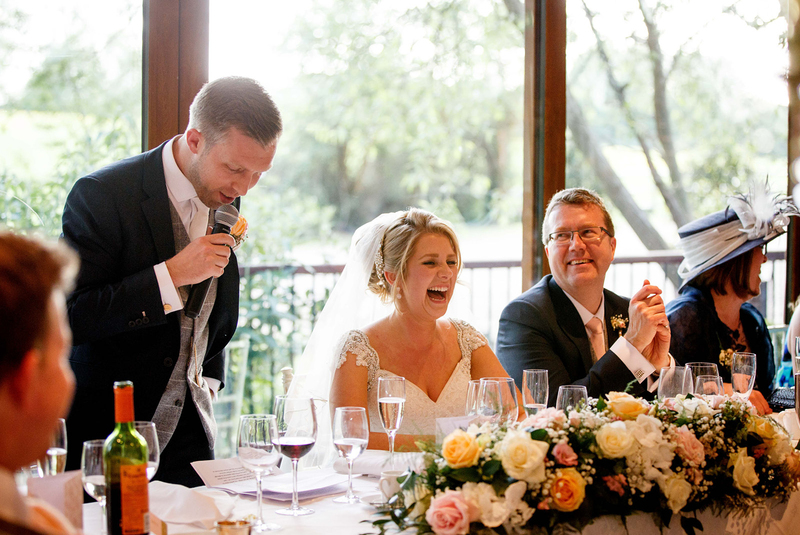 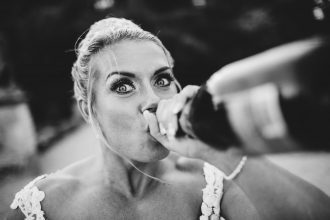 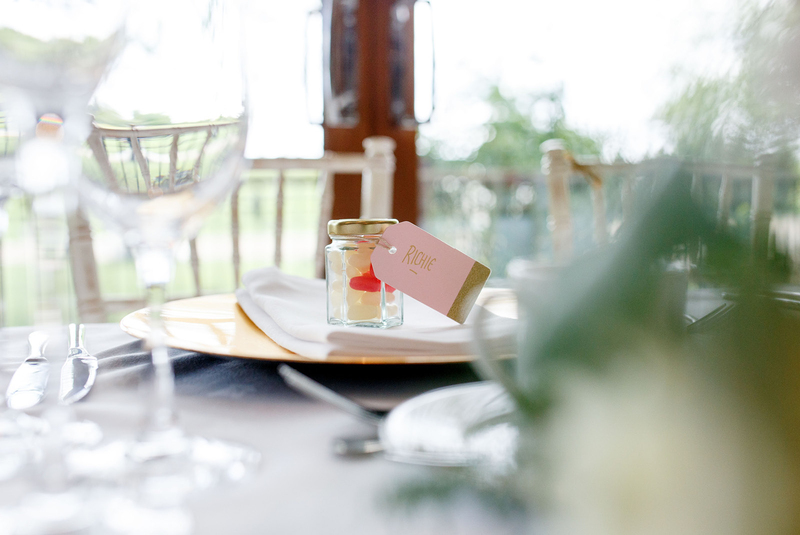 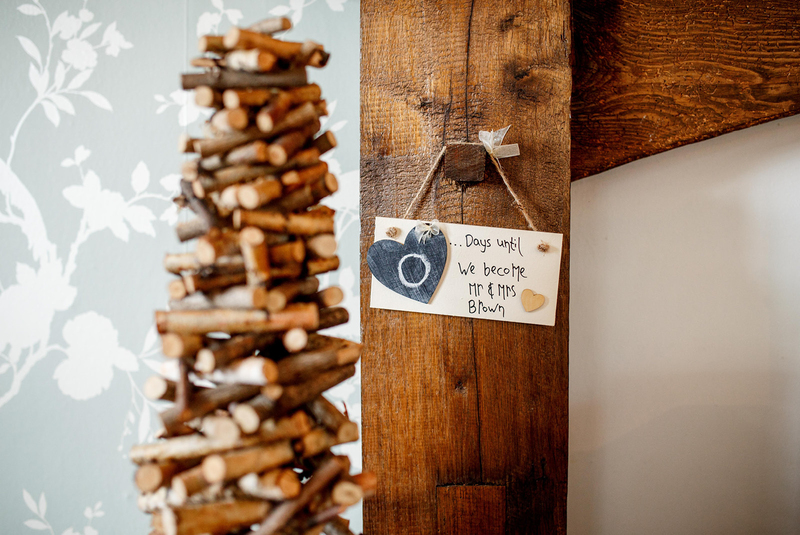 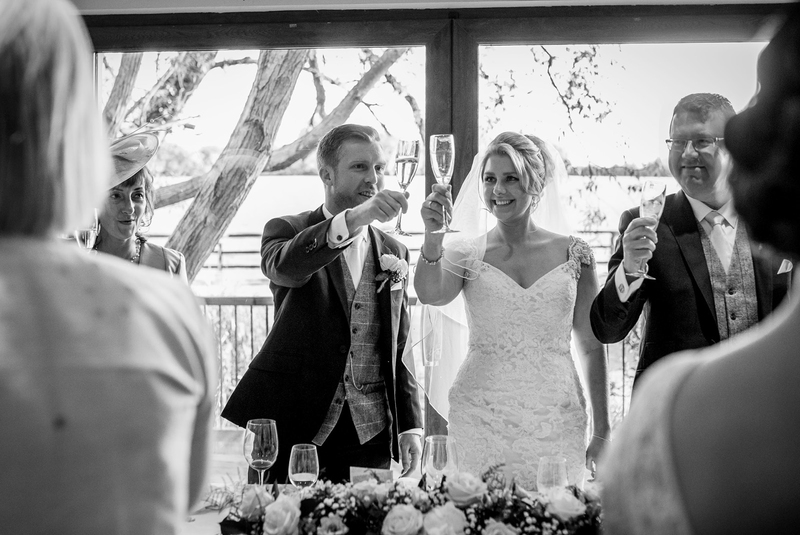 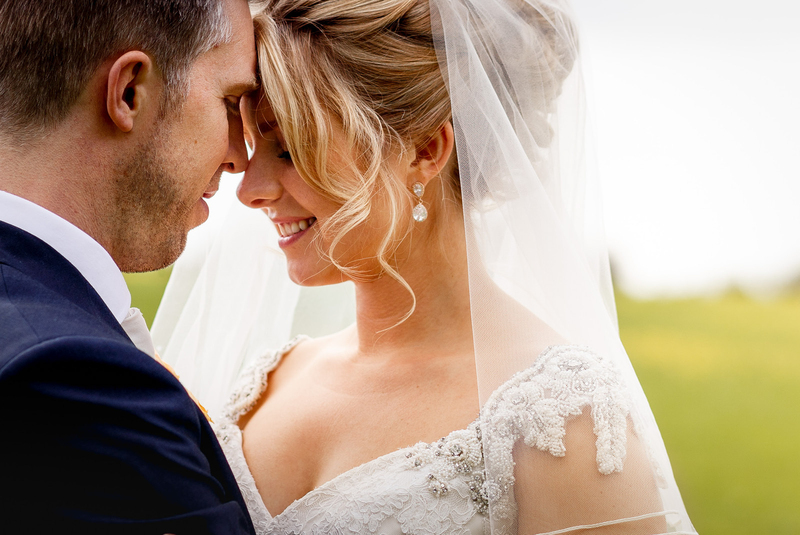 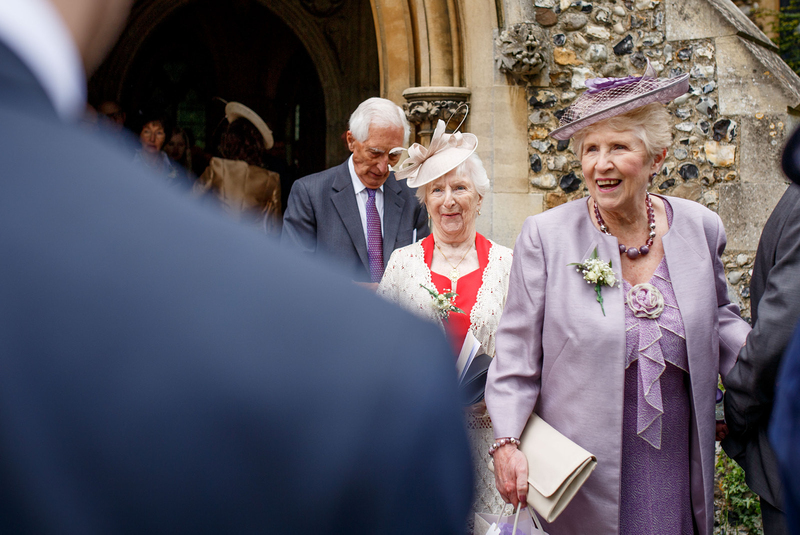 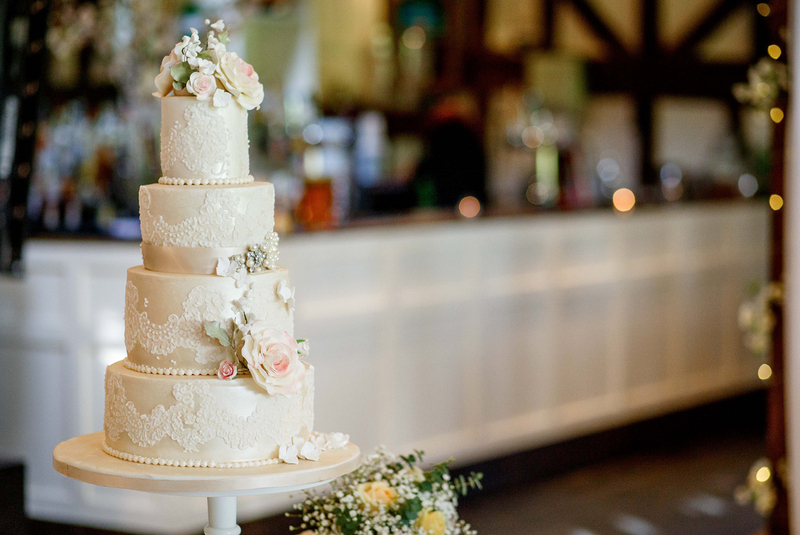 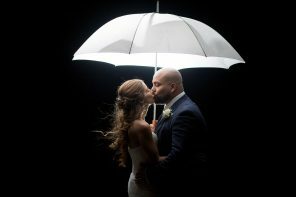 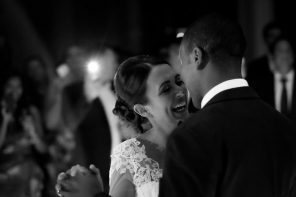 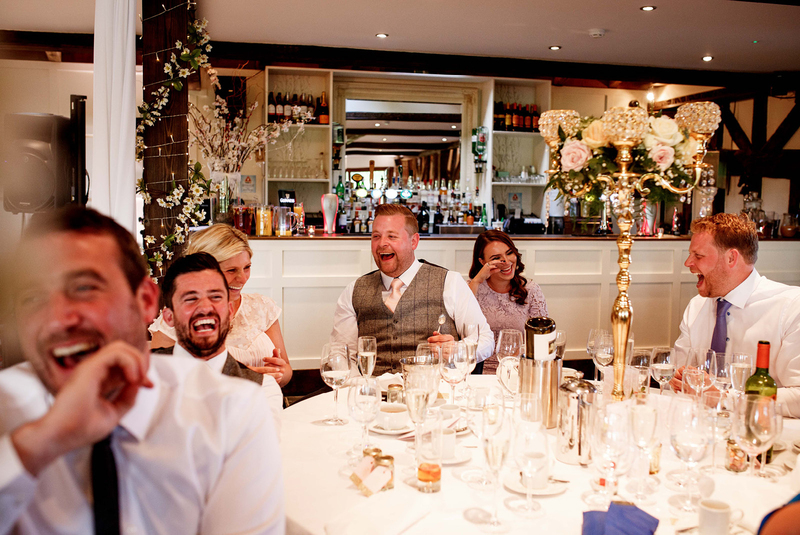 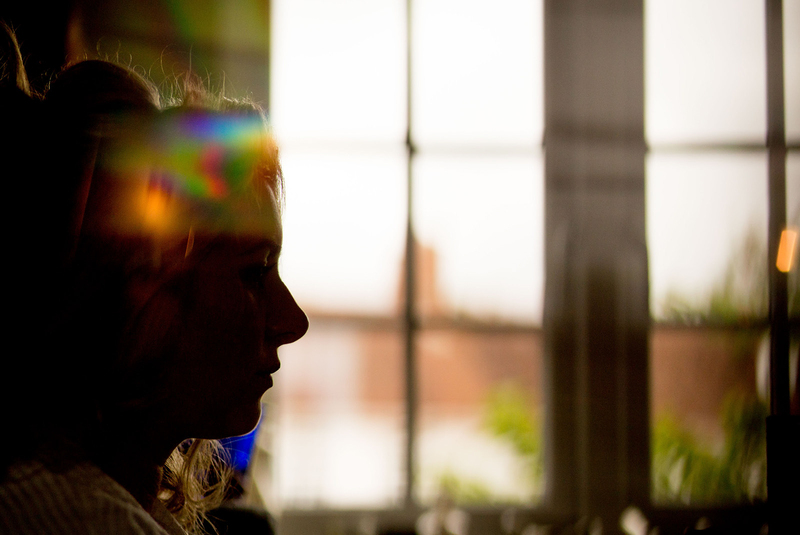 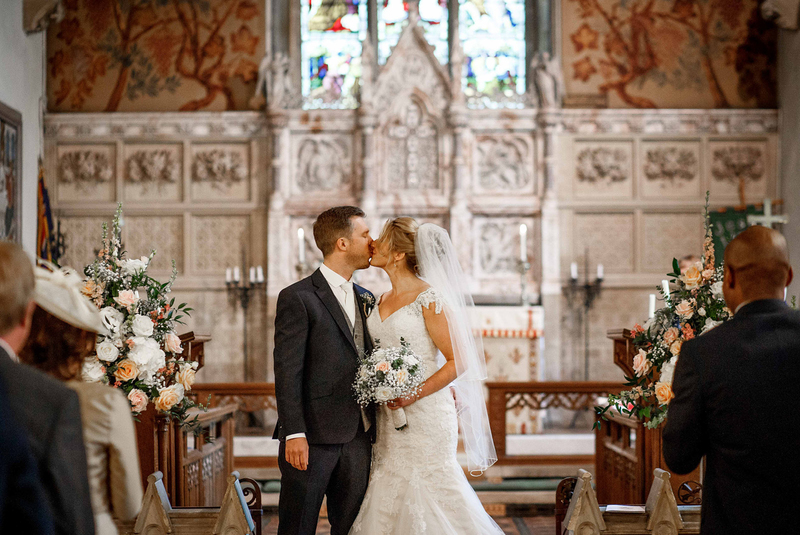 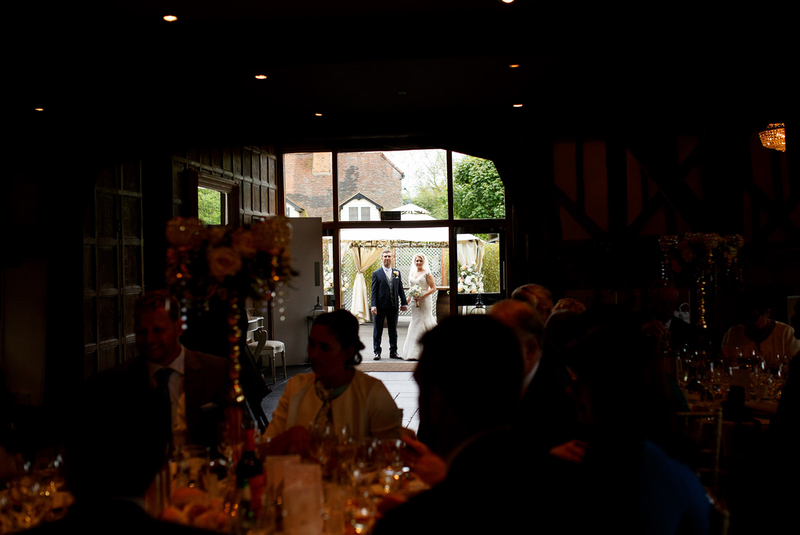 Laura and Richard’s wedding at Old Brook Barn in Essex had this and so much more. 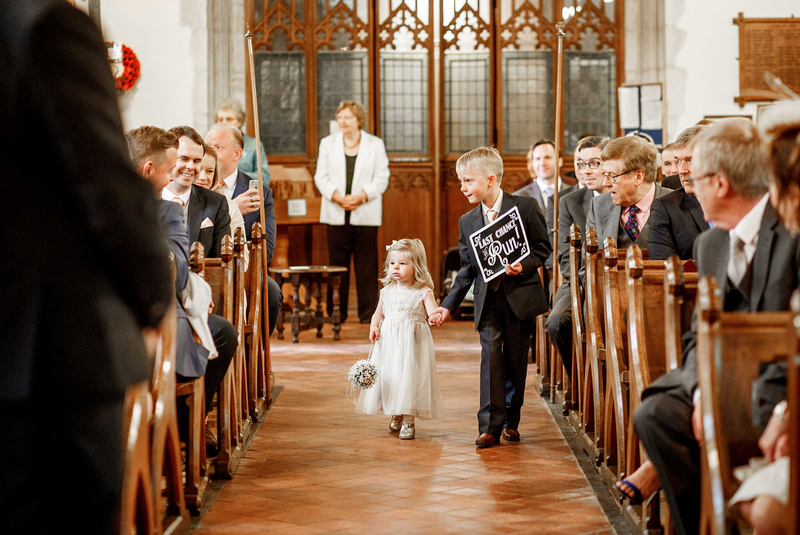 There was no hiding how excited they both were and this was apparent throughout the day. 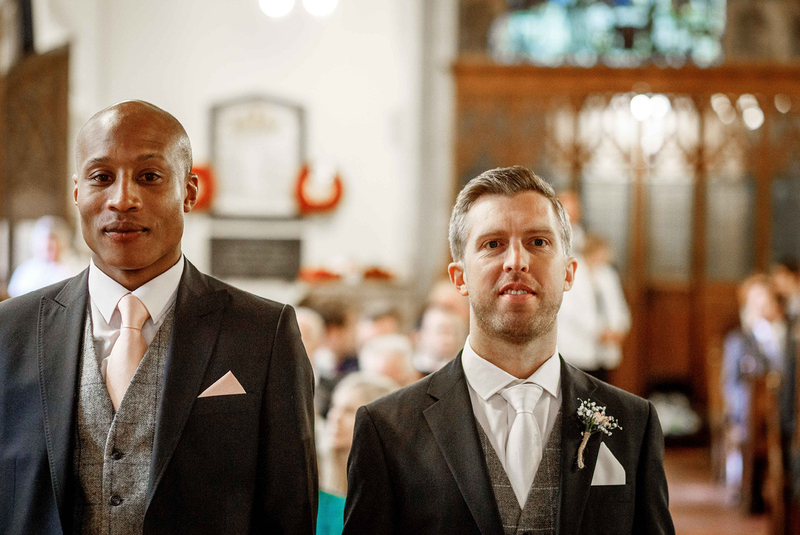 But above all, these guys couldn’t wait to get in there and say “I do”. 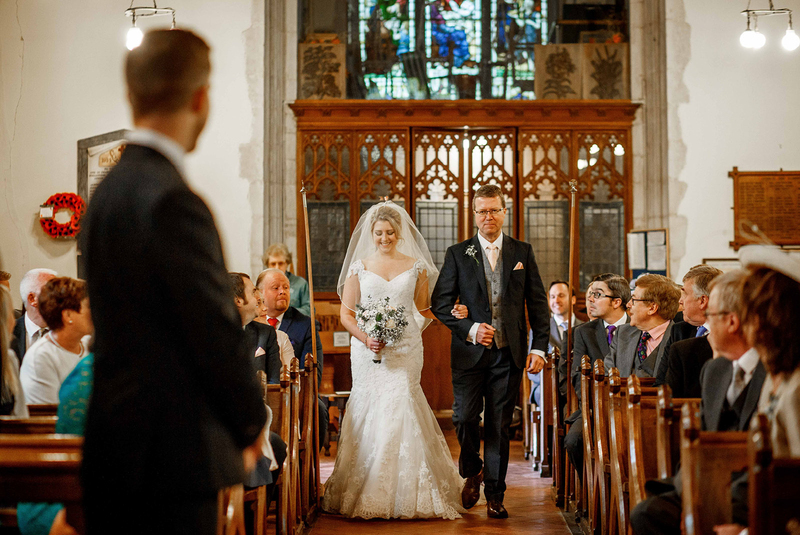 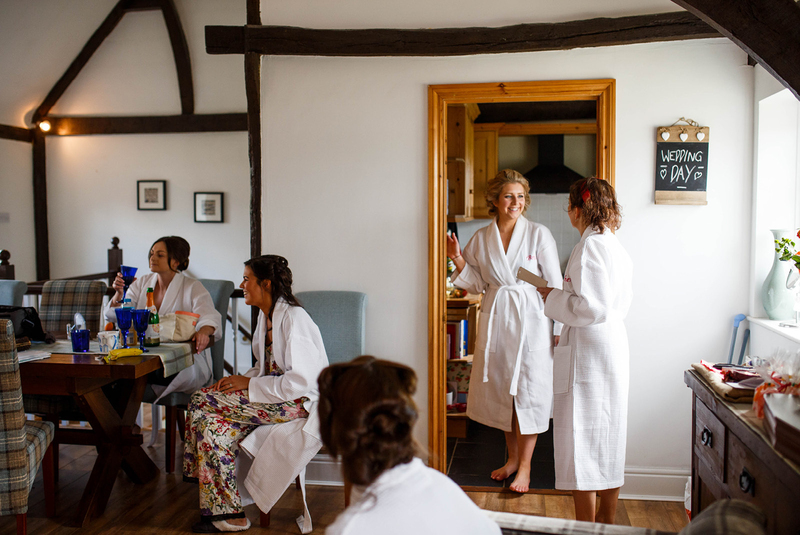 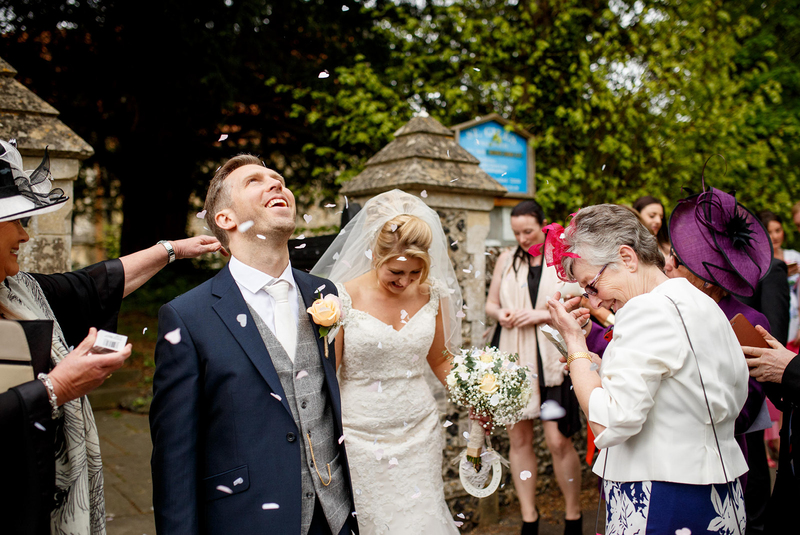 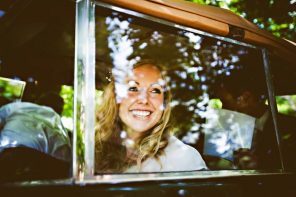 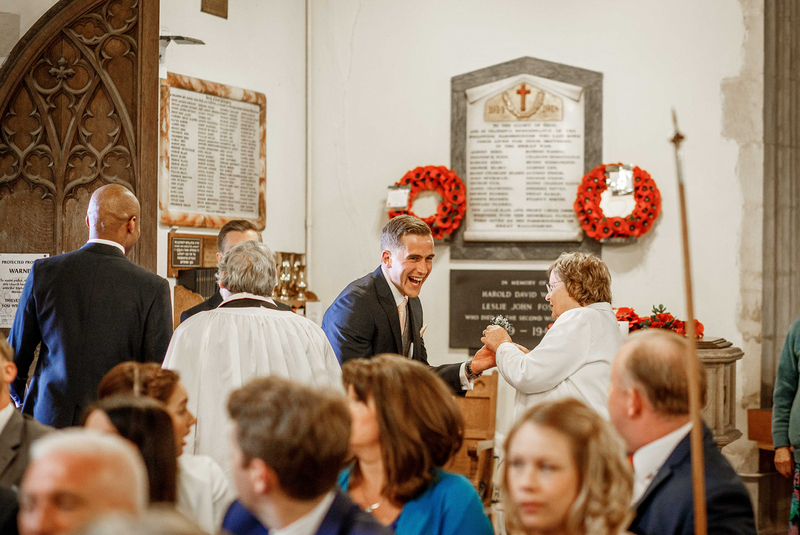 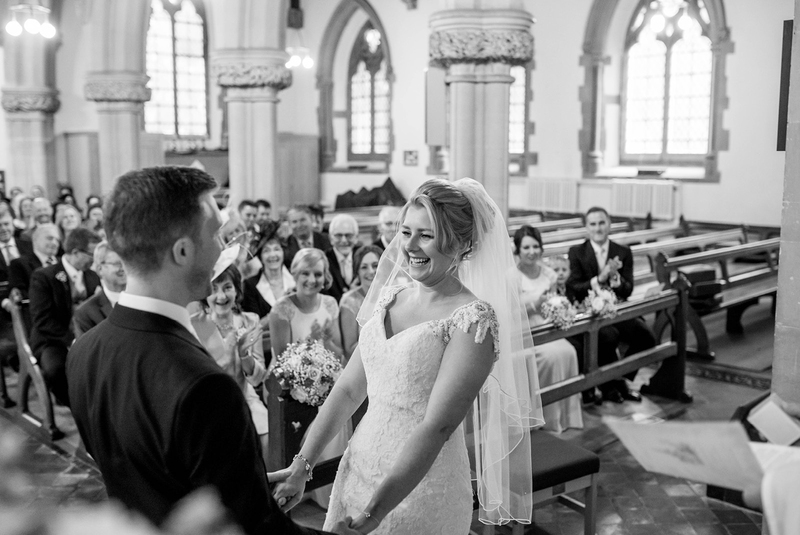 The day started out with wedding prep at Laura and Richard’s beautiful home and then moved on to a church ceremony at St Giles Church and was followed by a big red bus ride to Old Brook Barn in Essex. 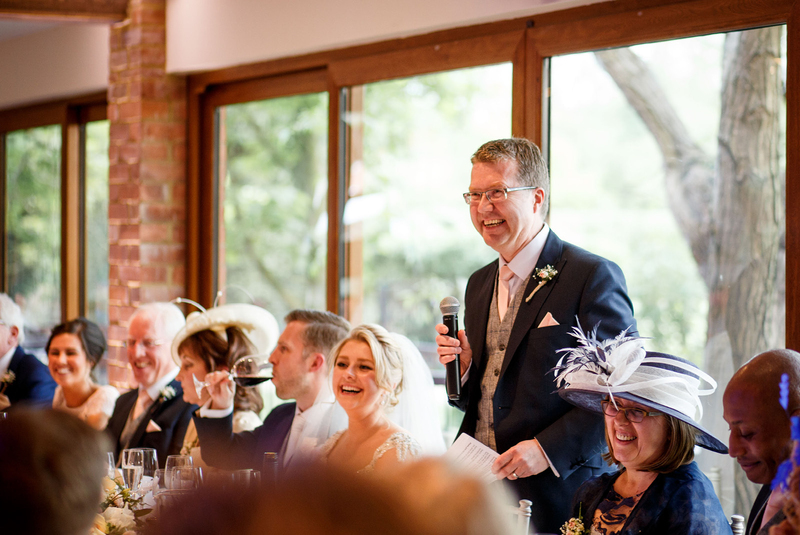 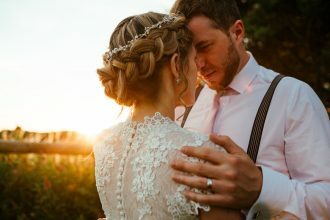 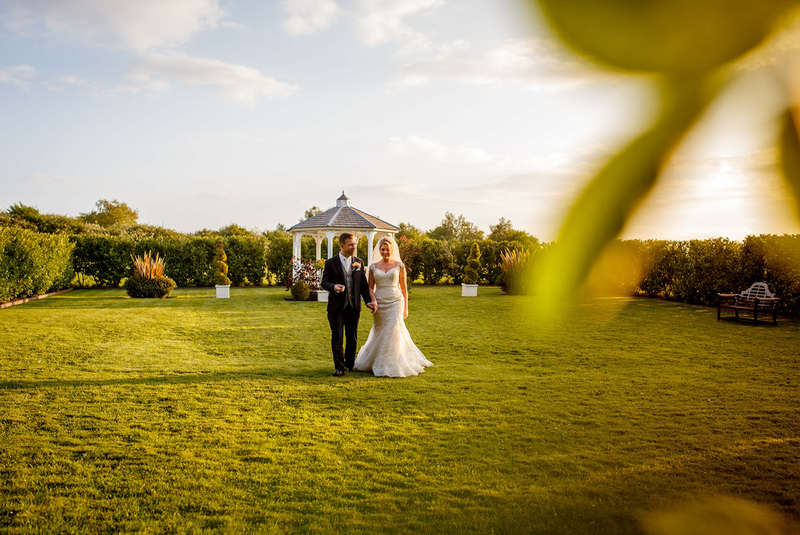 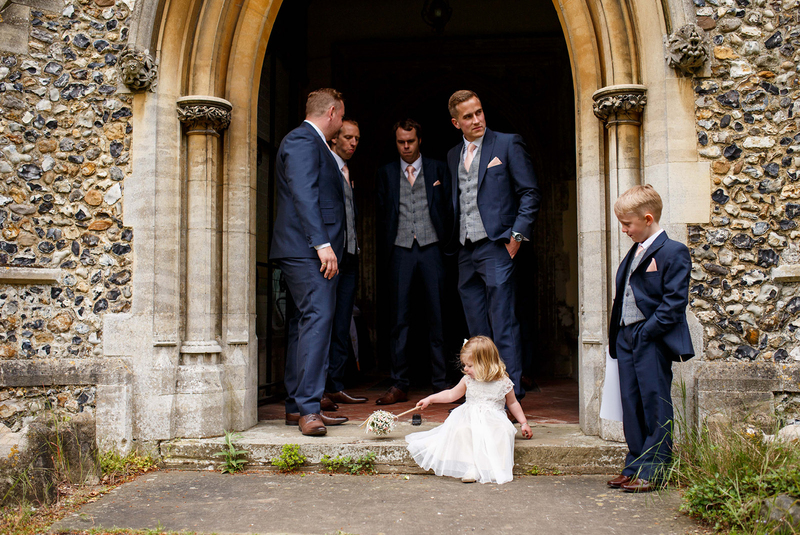 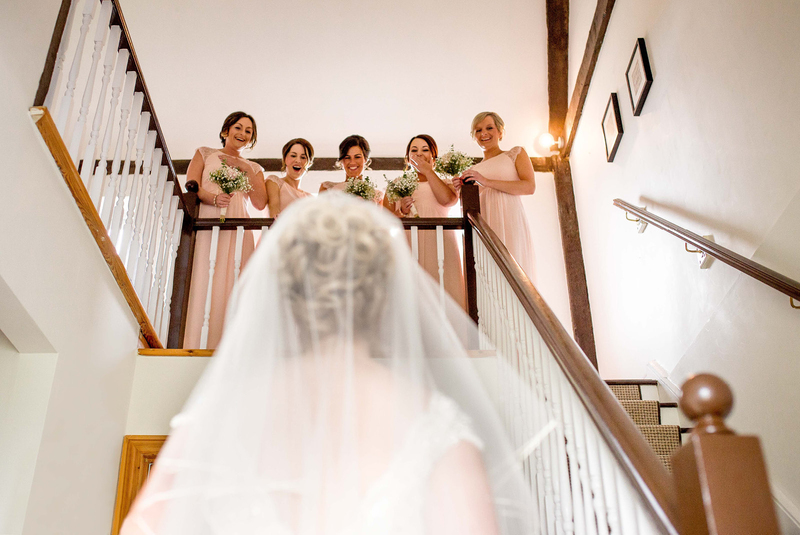 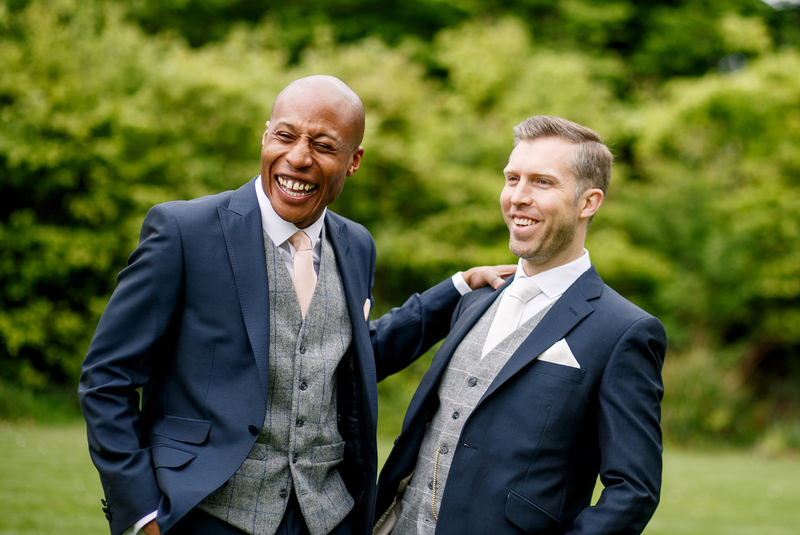 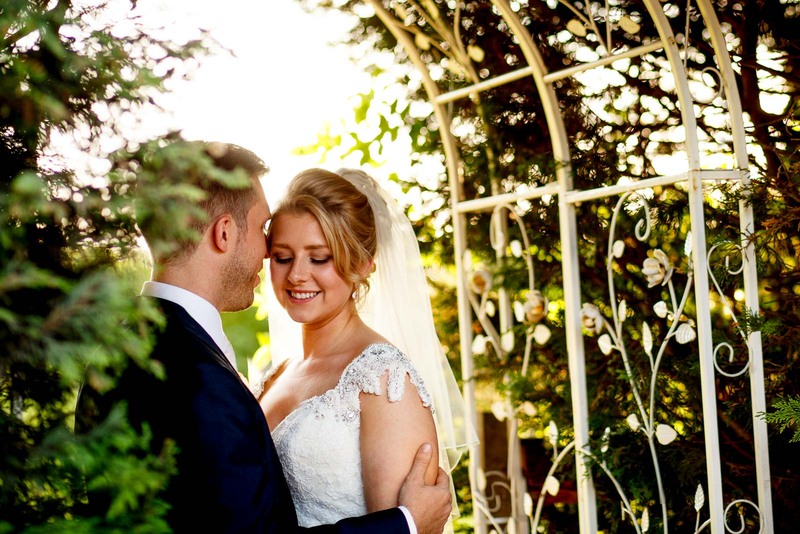 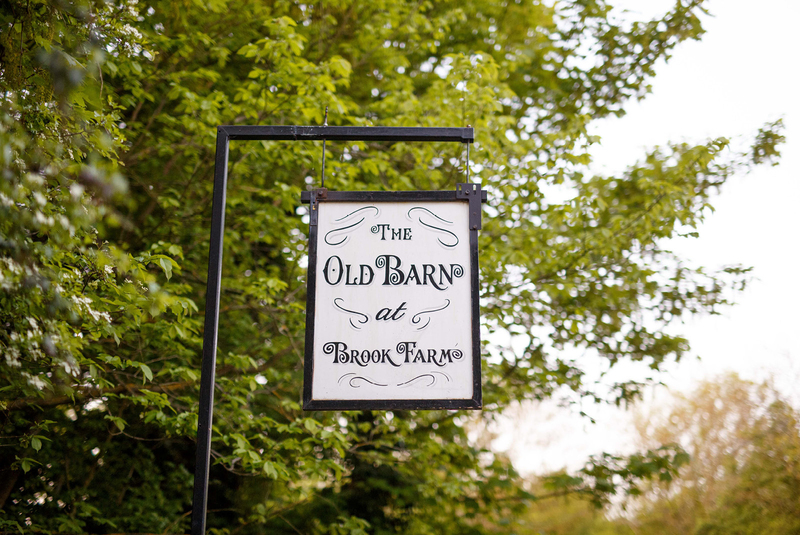 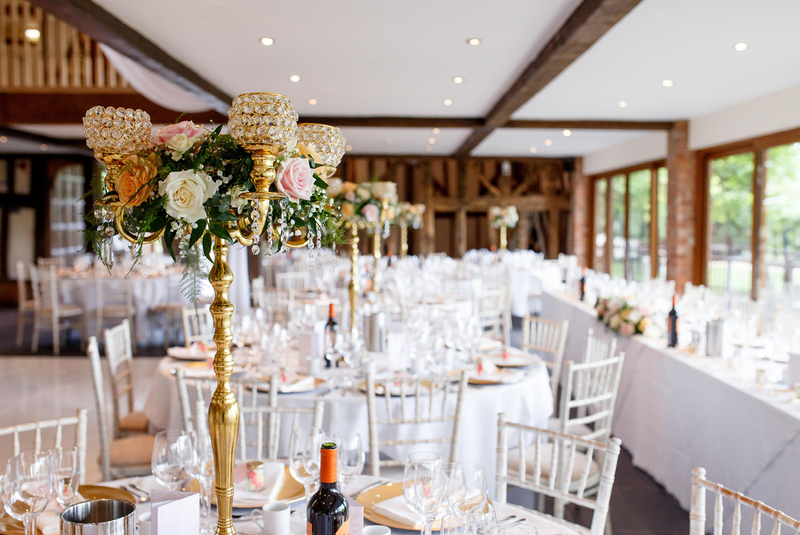 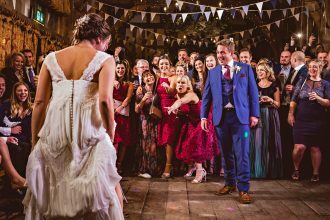 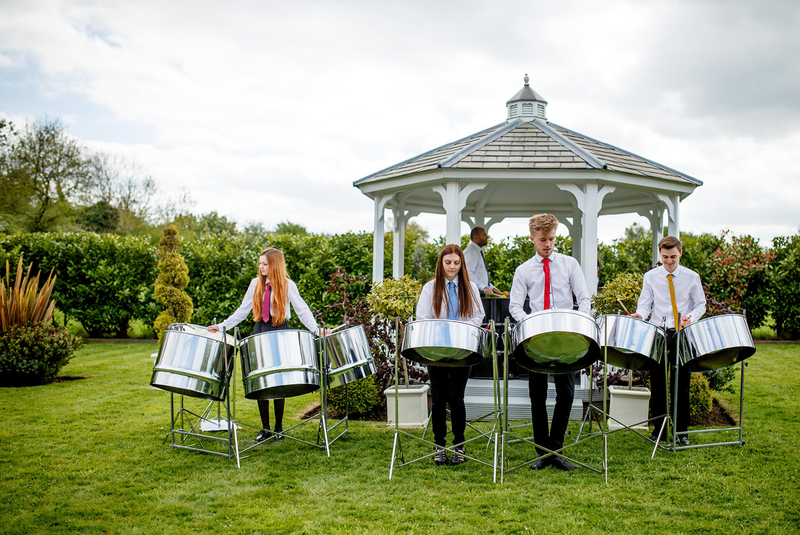 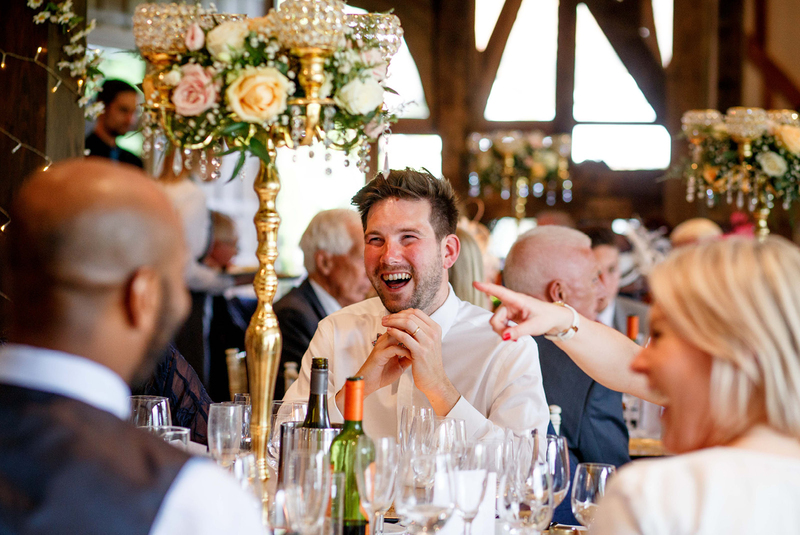 This venue has very quickly become one of my favourite venues in Essex – with it’s beautiful grounds and incredibly intimate wedding Barn it really has so much to offer. 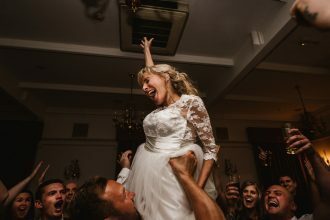 I had blast being the official wedding photographer at Laura and Richard’s wedding and with the big smiles on everyone’s face, it was pretty evident they did too. 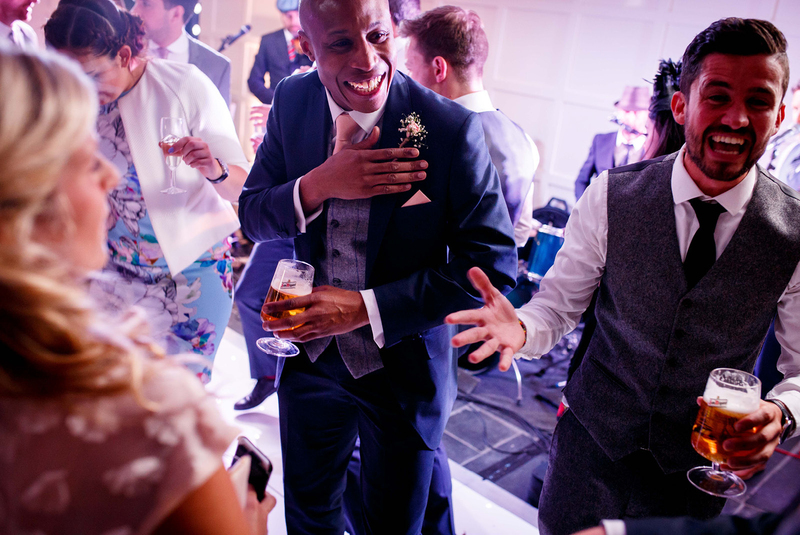 The final touch was the brilliant wedding band Rollercoaster, who had everyone up on the dance floor for the rest of the night, including me! 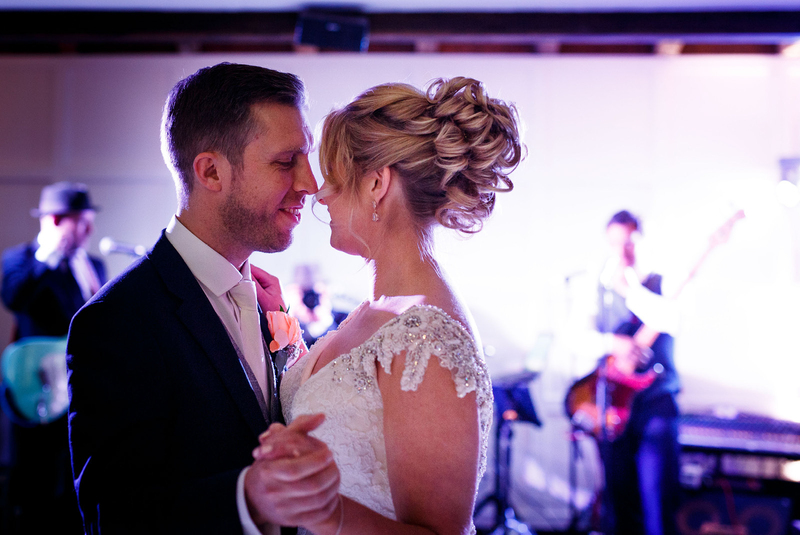 Thank you for taking the time to look through Laura and Richard’s wedding at Old Brook Barn Essex. 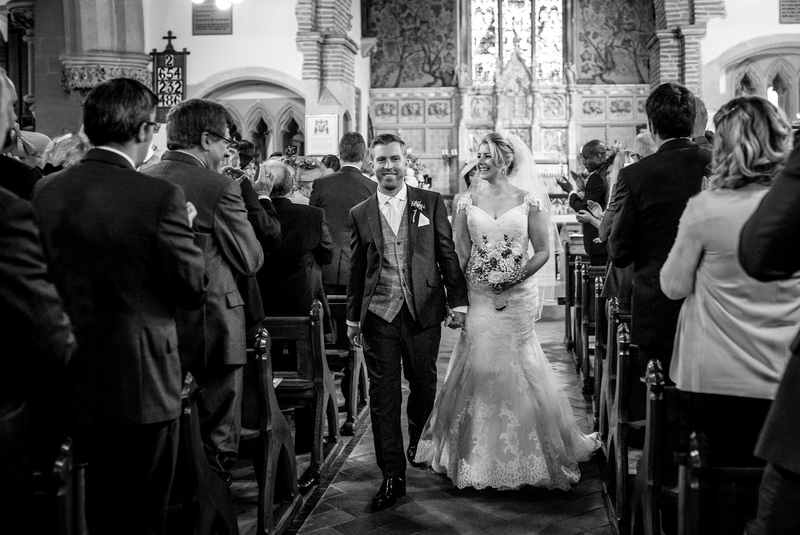 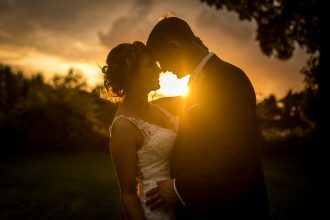 If you’re looking for a wedding photographer in Essex or need any further information on bookings throughout the UK, get in touch.